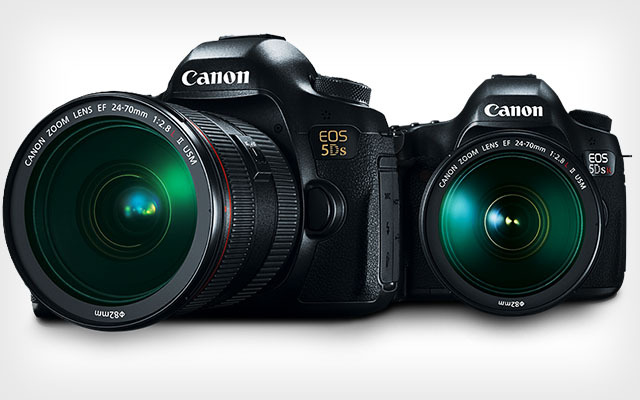 I have compared the EOS-5D Mk III to the EOS-5Ds for those who are contemplating buying either camera or upgrading to one. The current 5D3 is an excellent camera and my pick as the best value in full frame photography. I am not buying the new 5D. My attention is focused on later this year when Canon plans a second round of upgrade to their full frame camera lineup by announcing the EOS-1D X Mk II and EOS-5D Mk IV. Both cameras are expected to have new sensors and processors with unmatched dynamic range and high ISO performance. The EOS-1D X Mk II is expected to be announced first, perhaps in Q4 with an end of year to Q1 2016 delivery date. The video below from Abraham Joffe was shot in Botswana. He uses his new camera for still wildlife shots but I feel the EOS-5D Mk III is sufficient for that purpose. My main camera for wildlife photography are the EOS-1D X and EOS-7D Mk II.